I have been blogging for way too long NOT to know what I just learned today. And thank God I learned it, though I must admit I haven't yet had time to apply what I've learned. As a matter of fact, knowing that it may be some time before I'm actually able to implement it, because I'm in charge of two of my grandchildren for the next several days while their parents vacation in Atlanta, Georgia, I am writing this blog for myself, so I will have all of the information in one place. And I thought, why not share it with you? And who did I learn this valuable information from? Marie Anne St. Jean. If you click the link, you will find her Associated Content articles. Her article, How to Use a Blogroll to Promote Your Blog is absolutely essential if you want to encourage more people to read your blog. You can also list all of your own blogs in the blogroll. Whether you post on Blogger or Wordpress, you will find information that tells you exactly how to create a blogroll. 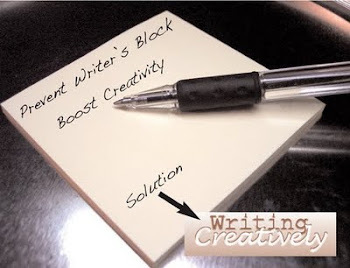 And if you don't already have a blog, but you'd like to write one, read Start Your Own Blog with Blogger Blogspot. 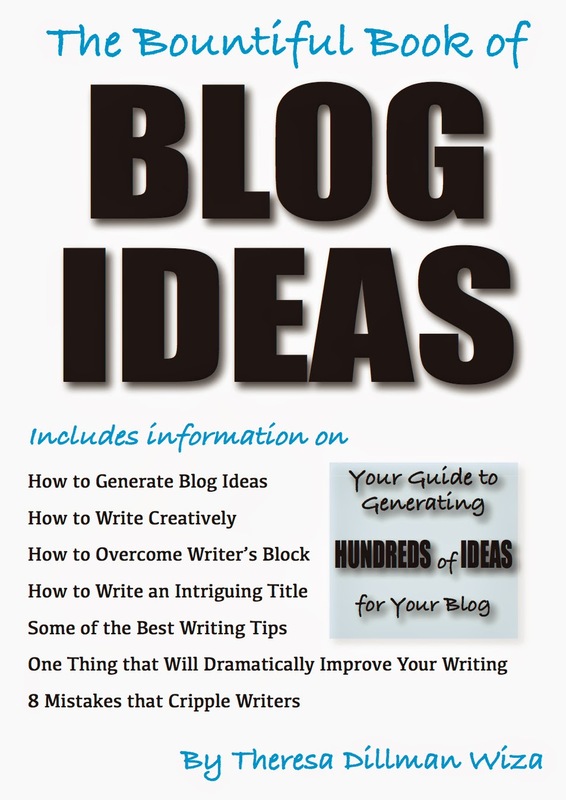 Her comprehensive article will tell you everything you need to know to start your blog. Marie Anne St. Jean is a former Marine (and, if you know me, I am partial to Marines, because my son is currently serving as a United States Marine). You can read more articles by Marie Anne St. Jean by clicking on her name. and pick up your award!